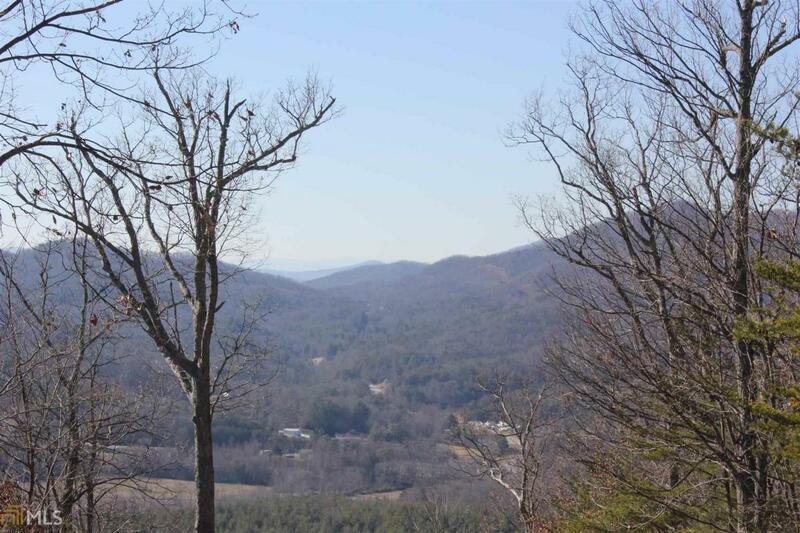 Great wooded 9.827 acres with year round short and long rang mountain view and view of Brasstown Bald. Convenient to Young Harris College and Brasstown Valley Resort and Chatuge Lake. Paved road with underground utilities. Can be sub-divided into 3 lots. Private well on property.